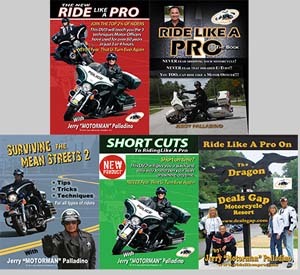 Ride Like a Pro: Introducing Jerry "The Motorman" Palladino. Worried About Dropping That Heavy Motorcycle? Or Have Problems Making U-Turns? Watch Our Videos To Learn New Skills and Gain confidence on Your Motorcycle. In the New Ride Like a Pro® videos, a wide variety of motorcycles from luxury tourers to sport bikes and everything in between are used. Men and women riders, whatever bike you ride, Harley-Davidson, Victory, Suzuki, Kawasaki, Yamaha, or Honda, you'll benefit from watching these videos. 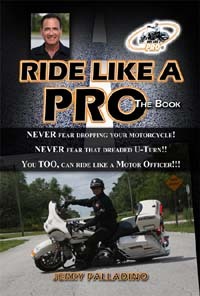 RLP-RP: The New Ride Like A Pro DVD contains all the information from my previous Ride Like a Pro DVD's plus, much more! 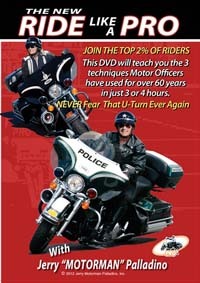 You'll see riders who have learned the three motor officer techniques directly from my last DVD. You'll see how they did it and how you can do the same thing. 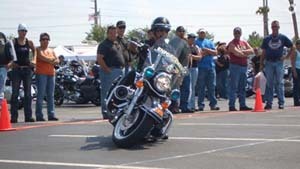 Five women riders on heavyweight motorcycles as well as five men riders demonstrate the techniques with confidence and ease. You'll see new and challenging exercises made simple and easy. 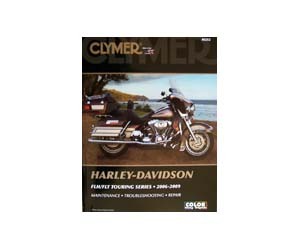 In this DVD we use a wide variety of motorcycles from luxury tourers to sport bikes and everything in between. RLP-SC: This DVD will show you how to sharpen the skills you've learned in my NEW Ride Like A Pro DVD with the least amount of time and effort. It'll show you how to set up exercises with a minimum amount of markers or, no markers at all. You will see how to use the parking lot lines that are already in every parking lot as your own private skills course. I'll even show you how to use the streets in any sub-division to sharpen your skills before a ride. RLP-MS: This DVD will give you tips on group riding, problems that group riding presents and how to avoid those problems. Tips on riding in traffic, in the rain, dirt or gravel roads and possible hazards to be aware of while approaching intersections. This DVD contains all the information from the first Surviving the Mean Streets, plus more! 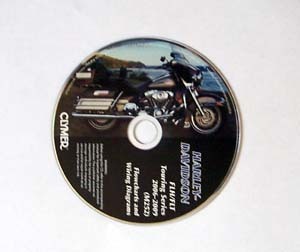 RLP-DR: This DVD will show you the easiest and safest way to run your big cruiser or touring motorcycle through this challenging road. Deals Gap, the Tail of the Dragon, 318 curves in 11 miles. We offer a step by step approach to riding a heavyweight motorcycle confidently through the Dragon or any challenging road. This also shows actual crash footage and explain exactly what those riders did wrong. RLP-BK: Within these pages, I will show you a simple step by step procedure that will teach you these techniques in just a few hours.This will change your riding life forever.Imagine never having to fear dropping your motorcycle!Imagine being able to whip a U-turn in less than 18 feet, that's two parking spaces! You'll find this and much more inside my book. 151 pages. 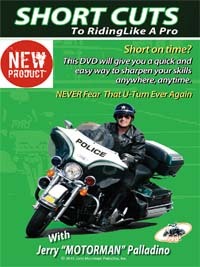 The NEW Ride Like A Pro DVD: There's no question that The NEW Ride Like A Pro DVD (released March, 2012) is the ideal instructional video for elevating the skill level of all riders that study it. 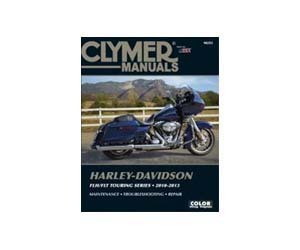 This DVD contains all of the information from the previous Ride Like A Pro volumes and packs in even more helpful tips for handling a wide variety of motorcycles ranging from luxury tourers to sport bikes. 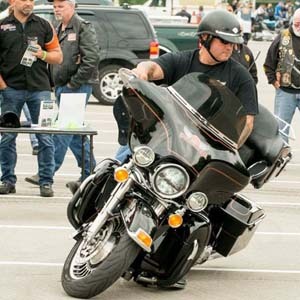 Five women and five men riders on a variety of heavyweight motorcycles, demonstrate style enhancing techniques that will inspire confidence and skill in navigating your cruiser through a wide variety of challenging obstacles. Don't just look like a Pro, know how to Ride Like a Pro. English. 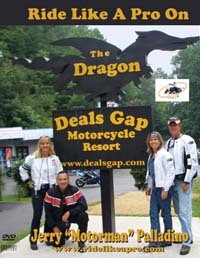 Ride Like A Pro On The Dragon: Stretching 11 miles and boasting an impressive 318 curves, Tail of the Dragon at Deals Gap is America's #1 motorcycle road. Navigating this impressive stretch of asphalt can prove to be a challenge without proper instruction. Ride Like A Pro ‘On The Dragon' uses actual crash footage to properly educate you on how to successfully motor your big cruiser through this particularly popular series of turns. English. 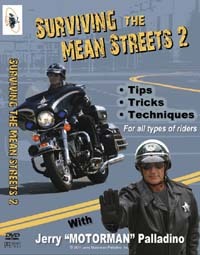 Surviving the Mean Streets 2 DVD:In Surviving the Mean Streets 2 you are treated to tips on group riding, made aware of problems that group riding presents, and taught how to avoid complications while riding in a pack. You're also educated on the hazards to be aware of while riding in the rain, in traffic, riding on dirt or gravel roads, and approaching intersections. With this DVD you will truly learn how to survive the roads you ride on with skill and confidence. English. Ride Like a Pro, The Book: Within these pages, Motorman will show you a simple step by step procedure that will teach you these techniques in just a few hours. This will change your riding life forever. Imagine never having to fear dropping your motorcycle! Imagine being able to whip a U-turn in less than 18 feet, that's two parking spaces!You'll find this and much more inside my book. English. Ride Like a Pro on The Dragon 2 - The Bonus Video: In Motorman's Ride Like a Pro on the Dragon video, he'll show you all the technique you will ever need to know to ride any winding road with skill and confidence. The only complaint I received about the Ride Like a Pro on the Dragon is it's not long enough. With that in mind, he returned to the Dragon this past Summer and filmed Ride Like a Pro on the Dragon, Part II (the Bonus Video). With both videos, you'll now have over an hour of the tips, tricks and techniques for riding any winding road. English. Shortcuts to Riding Like A Pro: This DVD will show you how to sharpen the skills you've learned in my NEW Ride Like A Pro DVD with the least amount of time and effort. Motorman will show you how to set up exercises with a minimum amount of markers or, no markers at all. You will see how to use the parking lot lines that are already in every parking lot as your own private skills course. He'll even show you how to use the streets in any sub-division to sharpen your skills before a ride. English. ProRider: Your Riding Skills and Safety are about to Change Forever. Experience the #1 Selling Motorcycle Training Video! 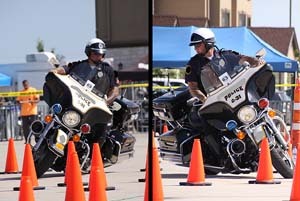 Police Motor Officer Skills for ALL Riders! This is a full video training course! It will literally change the way you ride FOREVER! Discover why over 10,000 other experienced riders purchased this course & check out all the fantastic reviews! 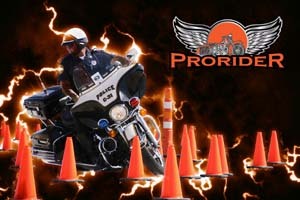 We are Certified Police Motorcycle Instructors and rodeo competitors. We will teach you to master the same skills and techniques used by Motorcops across the country. Your Riding Skills Are About To Change Forever! 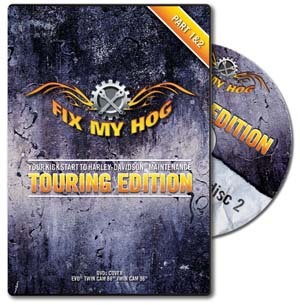 FH-1B DVD's: Maintain your Touring model with the little help from some seasoned professionals. This Harley-Davidson® Touring package features the maintenance DVDs Part 1 & 2, that’s over five hours of detailed procedures on your Hog. Start wrenching and start saving! Note: Once opened, cannot be returned. Touring Maintenance - Part 1 Part 1 Covers Twin Cam and EVO. 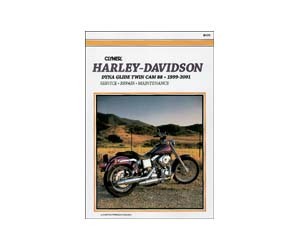 This educational do-it-yourself Touring maintenance DVD covers all brands of Harley-Davidson® Touring motorcycles. From late 1984 – Present (Evo®, Twin Cam® 88, 96, 103, 110) we have your Road Kings, Ultras, Electras, and Road/Street Glides covered. This DVD will pay for itself with just one oil change. RUN TIME: 3.5 HOURS – 2 DISC SET.